In a recent interview with the BBC, world-renowned French DJ and music producer David Guetta thanked music pirates for being able to sell-out his concert tickets. The DJ reflected on a concert in Brazil, where he claimed without piracy he wouldn't have had enough fans to sell all 20,000 tickets. Apparently, he thinks it isn't record sales alone that attract such large crowds. Overall, Guetta is pleased people have access to his music, whether that be through piracy or legal means. Guetta went on to equate piracy with progress, which he believes isn't worth fighting -- he even suggested we should "embrace" piracy. Although he said it would be "nice" to receive money from everyone who listens to his music, he thought the idea was ultimately "impossible." According to the anti-piracy group RIAA's sources, piracy accounts for $12.5 billion in yearly losses for the music industry. 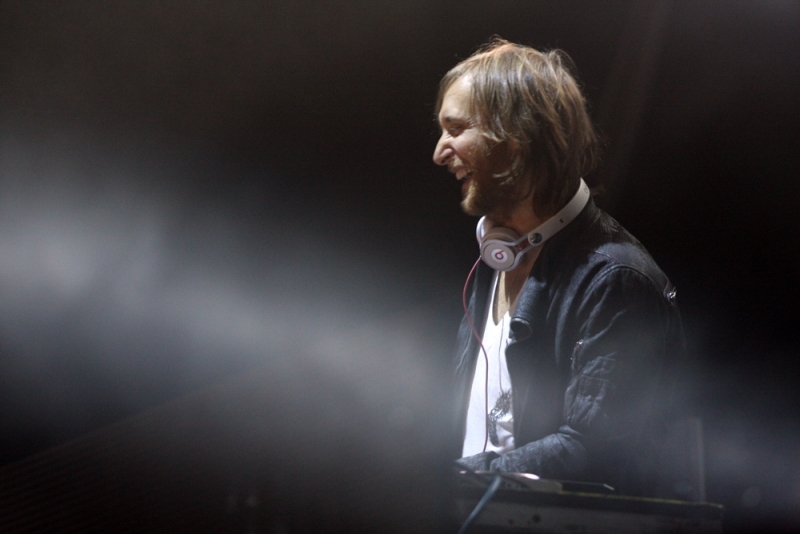 However, Guetta isn't alone in seeing the benefits of piracy for musicians. In 2012, the American Assembly stated music pirates in the U.S., who on average possess larger collections of music, were 30 percent more likely to own more paid music over non-file sharers. Another study reported by TorrentFreak listed music pirates as 10 times more likely to pay for music than the average person. Watch the clip of Guetta's interview with the BBC below.